As the longest government shutdown in U.S. history continues with no sign of abating, city governments are stepping up to help federal employees in coping with their paychecks being suspended. Boston Public Works Department employees and volunteer citizens have begun cleaning up trash at federal sites throughout the city, Curbed Boston reports. Being a hub of Revolutionary War activity, the city houses a number of war sites, with the federal government maintaining most of them. “Until the #GovernmentShutdown ends, [the Public Works Department] will continue this nightly routine. Our hardworking staff is always keeping #Boston beautiful and clean,” Boston Public Works tweeted on Jan. 10. Three Lake County, Fla. cities — Mascotte, Minneola and Groveland — have offered to defer city utility fees, withhold late fees and not disconnect service for employees of closed federal agencies, the Orlando Sentinel reports. “Groveland has always been a community of caring neighbors, and we are offering this compassionate assistance in that spirit,” Groveland City Manager Mike Hein said in a news release, per the Sentinel. The Vienna, Va. government has also pushed back due dates for water bills, according to Virginia TV station WUSA. In addition, the town is also offering limited part-time employment opportunities for federal employees on furlough. These jobs will fill gaps in the town government and may include parks maintenance work, filing, scanning and working at the community center’s front desk. About 800,000 federal employees have been forced to go on unpaid leave or to work without being paid since Dec. 22, according to USA Today. 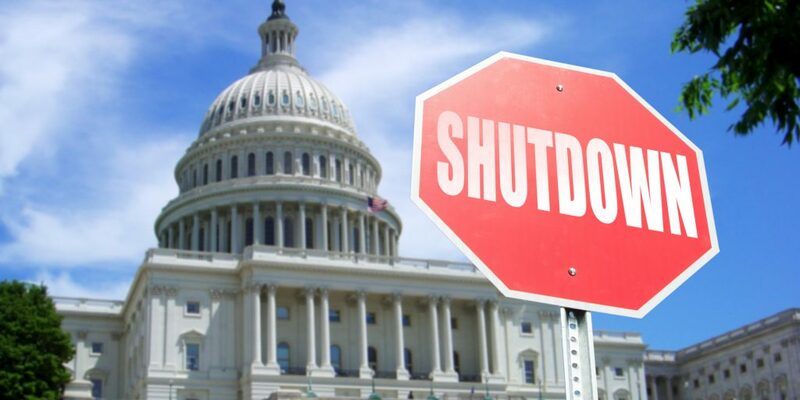 As American City & County previously reported, the shutdown is affecting local governments as well.